MainStay Landscape matches our expertise in landscape design, construction, and care to your goals and aspirations for one of your most important investments — your home and landscape. Whether you require our services in Design Build, Fine Gardening, or Property and Estate Care, MainStay will work diligently with you to showcase the beauty of your landscape. From concept to completion, MainStay Landscape works with you and its talented team of contractors to deliver stunning landscapes that reflect your vision. 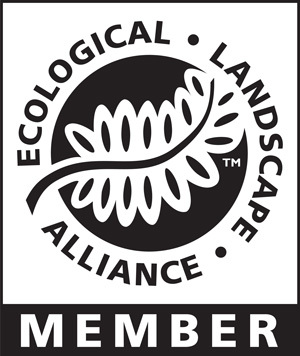 Whether we are caring for gardens that we have designed and installed or working to revitalize older garden spaces, our stewardship approach brings out the best in your landscape. Mainstay will manage all aspects of your landscape. We tailor our Property and Estate Care Plans to meet the varied needs of our clients. The Team at Mainstay was wonderful to work with. They were professional, meticulous, and very friendly.